I remember hearing about this book when i was about 19. From the title I presumed that it would be a book that tells you which way to vote in elections. That being my understanding of the term politics at the time. My interest in ethics as a field has been prompted mainly by my thinking about how modern medicine impacts our lives. Reading God, medicine and suffering has been fairly influential in this. Regular readers of the blog will likely be able to chart the drift towards this type of thing along with the copious Hauerwas references. The Politics of Jesus has a lot to say about ethics, but perhaps not in the way that you might expect. Ethics has become a bit of a bankrupt term for me in modern medicine being largely concerned with post-enlightenment ideas on autonomy and utilitarianism that underpin a lot of medicine in general. Three people jump to mind when I think of the ethics i’m interested – Alisdair Mcintyre (though I confess to only knowing quotes and the first few chapters of After Virtue), John Yoder and Stanley Hauerwas. They talk about a specificaly Christian ethics, primarily founded on the story of the Jesus and the people of God and the community formed since the events of the gospels. So i’m afraid you’re gonna hear more about it. Christians do not seek to be subversives; it just turns out that living according to the sermon on the mount cannot help but challenge the way things are. …yet it is crucial that Jesus criticisms of the Pharisees and scribes not overlook the challenge of the politics of the observance of the law. The righteousness of the scribes and Pharisees, their rightful desire to remain holy, was their attmept to be God’s faithful people even when they were in exile or occupied by a foreign power. I am used to understanding Jesus’ criticism of the Pharisees as their legalism and self- righteousness but Hauerwas says yes this is all true but also Jesus condemned them for not being who God called them to be – a radically different people, part of a different kingdom. Being true followers would have put them radically at odds with empire. It seems Jesus condemned them for this and I find myself in the uncomfortable position of recognising myself among them. Exclusion criteria included those who already knew the answer and those who could escape quickly enough to the bar before I got to them. Meant to post a few of these back when I was reading through it but I’m only getting round to it now. To become followers of Jesus we must, like him, be dispossessed of all that we think gives us power over our own lives and those of others. Unless we learn to relinquish our presumption that we can ensure the significance of our lives, we are not capable of the peace of God’s kingdom. The question “what ought I to do” tempts us to assume that moral situations are abstracted from the kind of people and history we have come to be. But that is simply not the case. The “situations” we confront are such only because we are first a certain kind of people. 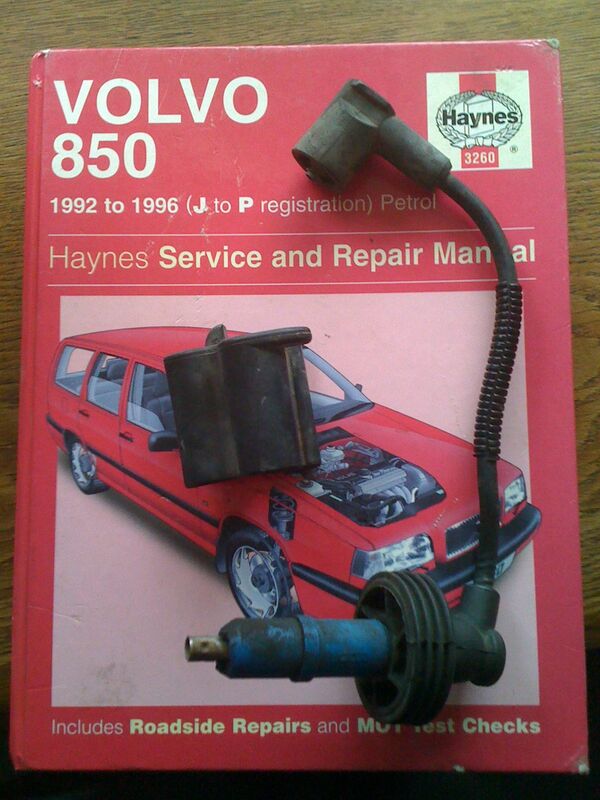 Bizarrely it seems they had anything to do with the Volvo failing its NCT a few weeks later. It’ll have to go and see someone who knows what they’re doing now. Ray Moynihan writes in the BMJ on the epidemic of pre-hypertension. At it’s simplest this is best described as a pre-disease. Your blood pressure isn’t high yet but it’s on the upper level of normal. You don’t have to look far to see whose interest such a category might serve. Until now the definition of what constitues a condition or pre-condition, and the guidelines for treating it, have been left largely to senior members of the medical profession and their esteemed societies, often meeting in drug-company sponsored forums like the coming Vienna conference. But for people like Professor Furberg, the profession has become too close to industry. He wonders whether it may time for society at large to take more of a role in deciding who should be classified as sick.